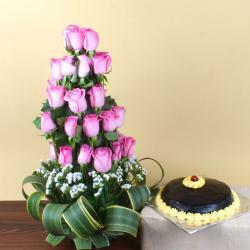 Product Consist : Bouquet of 20 Red Roses. Show your significant other how much love and care you have for them by surprising them with a bunch of these twenty red roses. Red roses are the true epitome of beauty, and can be used to express undying and unconditional love. A delight to the eyes, this bunch of red roses is arranged using a tissue or a net. 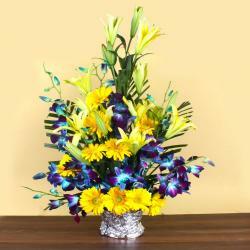 The roses can also be given in a simple vase. 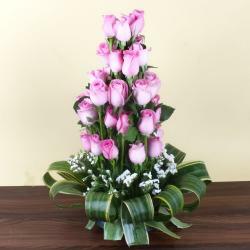 The roses used in this bunch are fresh and delicately packed. 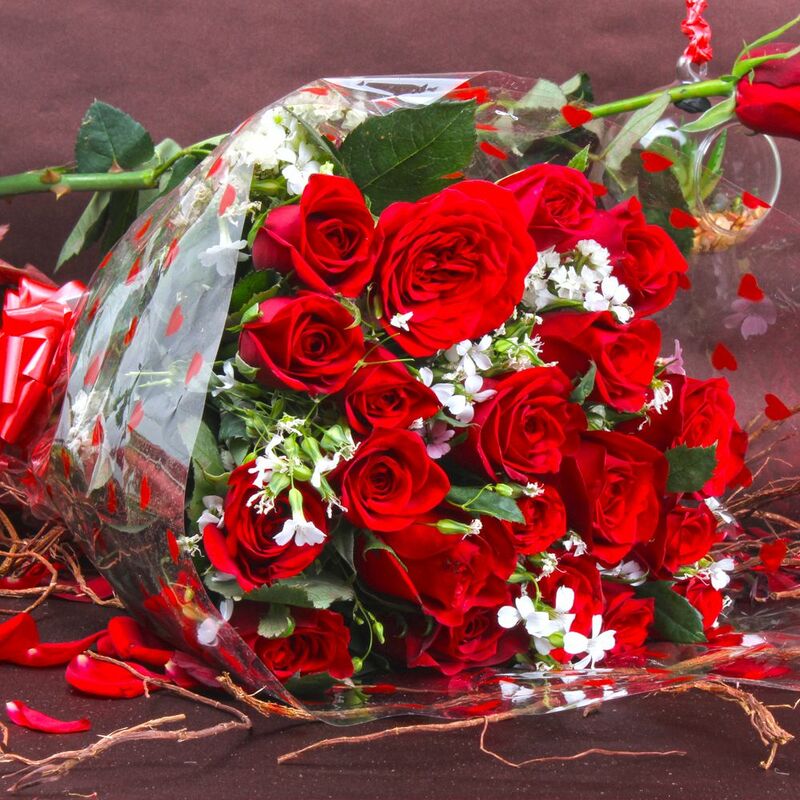 Shower your partner with love and warm their hearts by surprising them with this bunch of twenty red roses. Do not hide your feelings and emotions anymore. 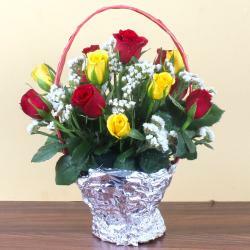 Product Consist: Bouquet of 20 Red Roses.